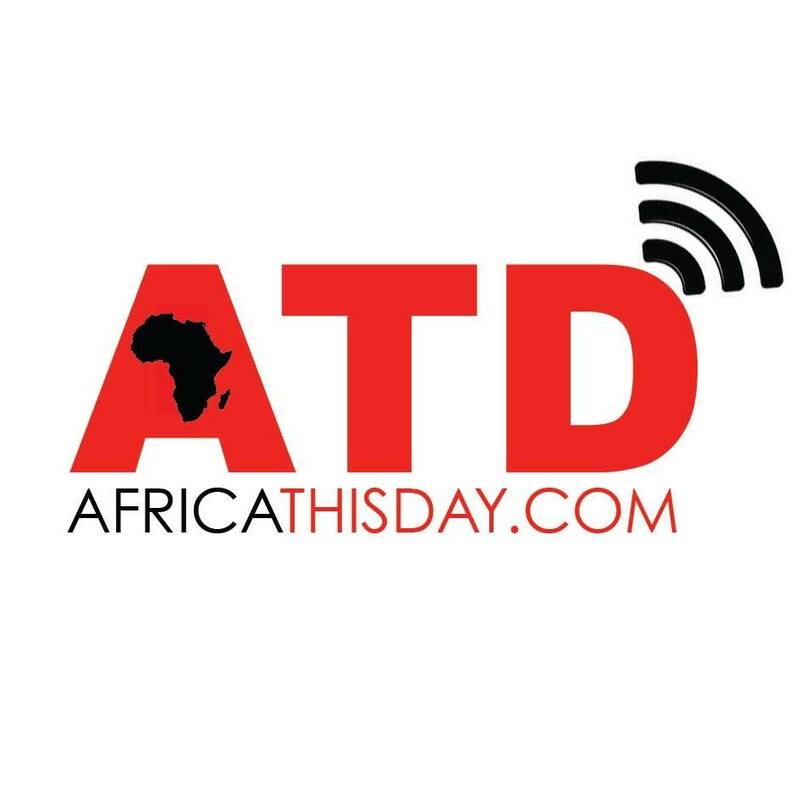 Africa Thisday broke the news of the interception and arrest of a suspected Boko Haram suicide bomber at Owerri City School located on Wetheral Road, Owerri, Imo State on Friday, 20th June. According to Our source in Owerri, the suspected suicide bomber was sitting by the gate of the school pretending to be a mad man. But people started suspecting him when they saw that he was in possession of three “Ghana Must Go” Bags and started approaching him. When the suspect noticed that the people were advancing towards him, he brought out a mobile phone and made a quick phone call speaking in “Hausa” language. This further confirmed to the increasing crowd that the suspect might not be a real mad man. Fearlessly, the people searched him and recovered three mobile phones. At this point, it was confirmed that the suspect was far from been a mad man. The police was alerted and the suspect was arrested. “I believe that the suspected suicide bomber was stationed at the school to monitor the security condition of the school so as to finalize plans to attack the school or perhaps kidnap more girls. He was there to gather intelligence for the Boko Haram sect.” Our source said. When news of the incidence reached parents, they rushed to the school to take their children and wards home but were prevented from doing so by the soldiers already on ground. Owerri City School is one of the biggest schools in Imo state comprised of both the primary and secondary sections. Africa Thisday has learnt that some Northern Nigerians (generally called Hausas) living in Owerri and other parts of eastern Nigeria were seen packing out of the region for fear of been mobbed by angry Igbo youths. This entry was posted in Uncategorized and tagged Boko Haram, eastern nigeria, imo state., owerri, owerri city school, suicide bomber in owerri city school. They should hang him to death.